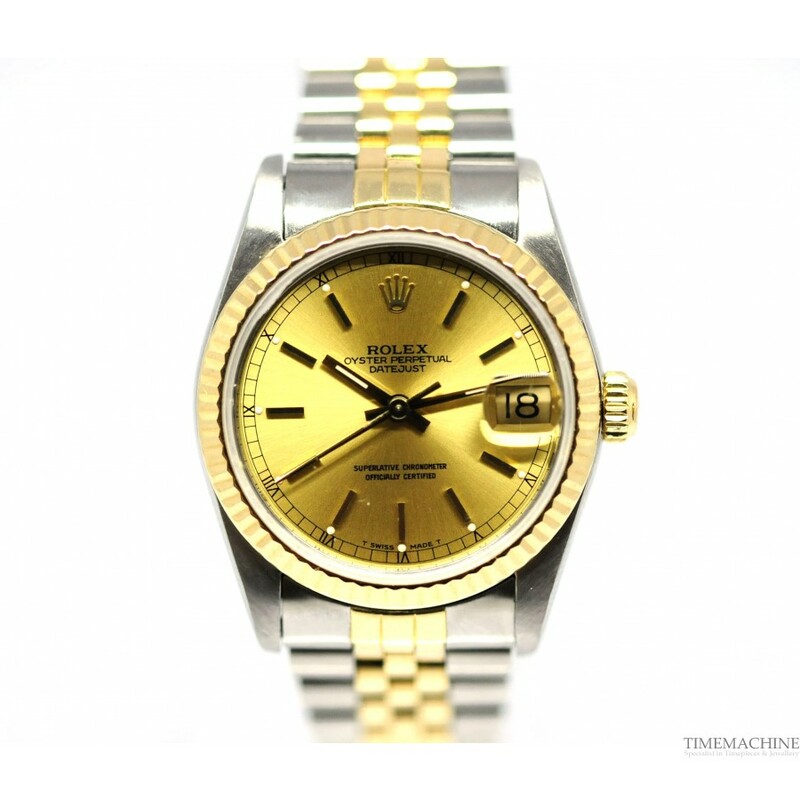 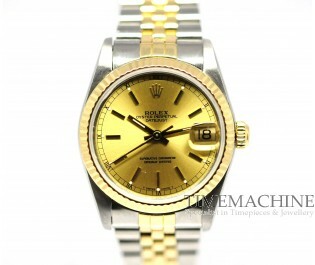 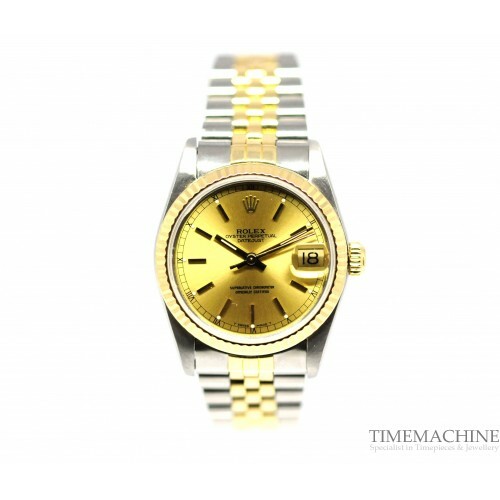 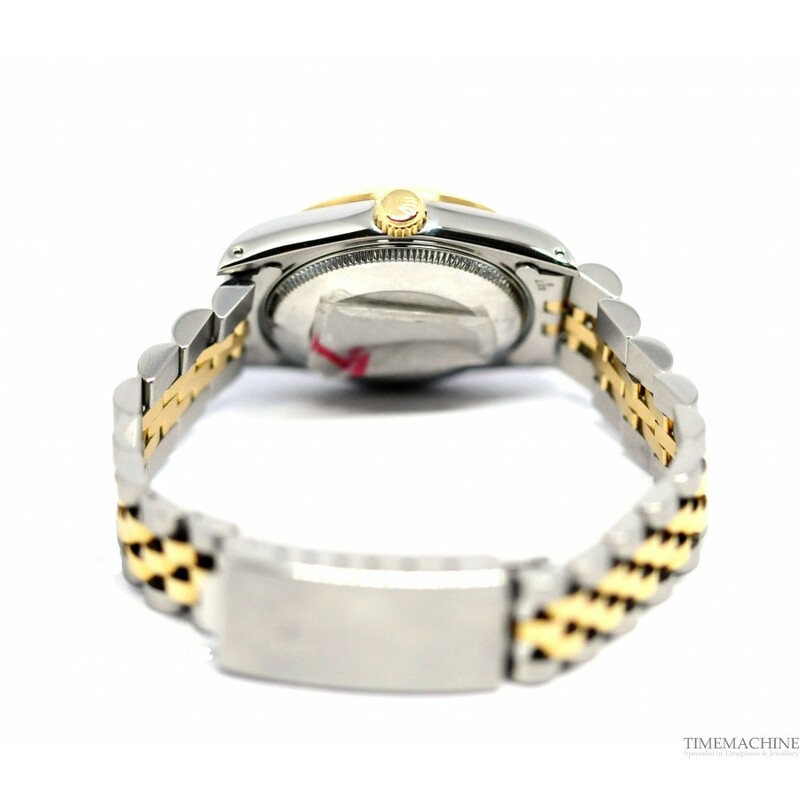 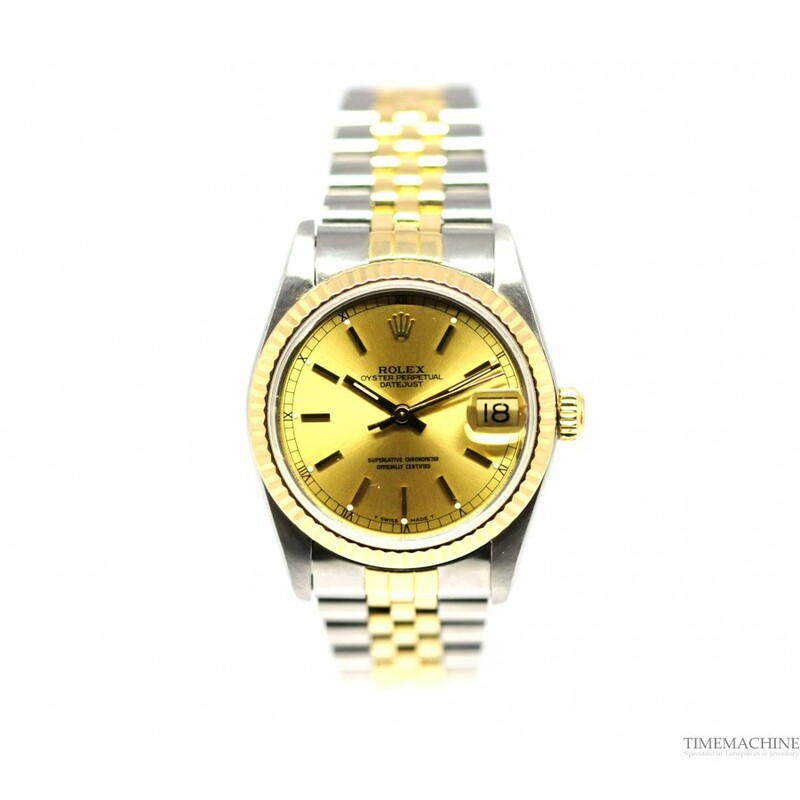 Pre-Owned Rolex DateJust Ref: 68273, mint condition, 18k Yellow Gold & Stainless Steel case and Jubilee bracelet, champagne dial with yellow gold markings, fit up to a 7 inch wrist size, 31mm, automatic, folding clasp, no numerals, date. 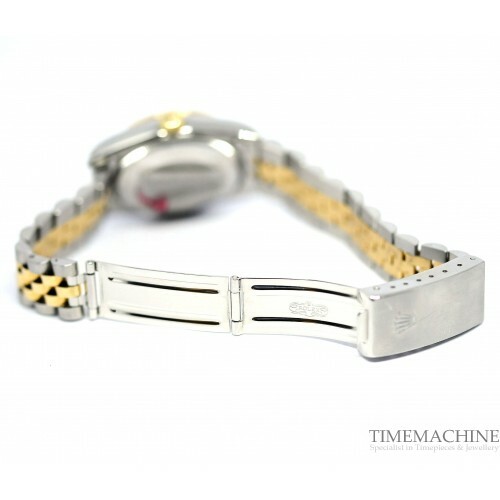 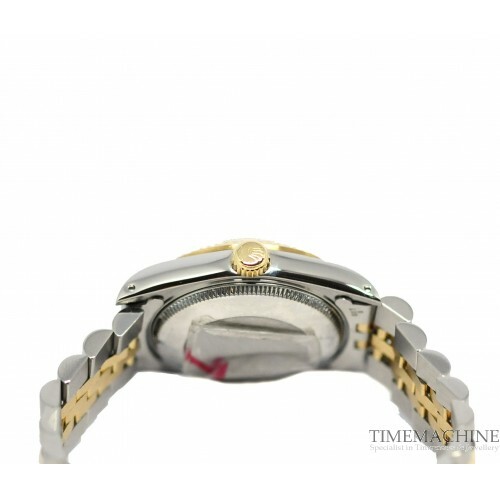 It as Original box and TM Certificate with 12 months TM mechanical guarantee. Please quote 4228 in all communications with us regarding this Timepiece. 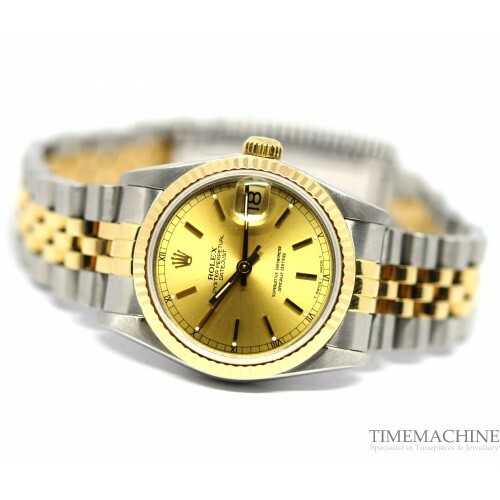 he Rolex Datejust is the modern archetype of the classic watch, thanks to aesthetics and functions that transcend changes in fashion. 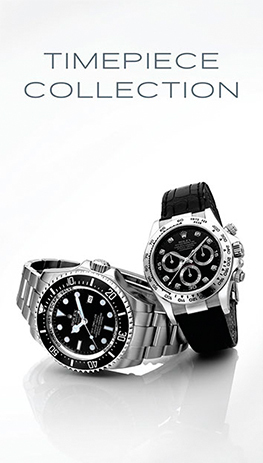 Aesthetically, the Datejust has spanned eras, while retaining the enduring codes that make it, notably in its traditional versions, one of the most recognised and recognisable of watches.